Discover the extra value that human advisors offer your portfolio. If the rise of robo-advisors has you wondering, “why should I hire a financial advisor when I can use an investment app?”, it’s time to look at the extra value that human advisors provide. 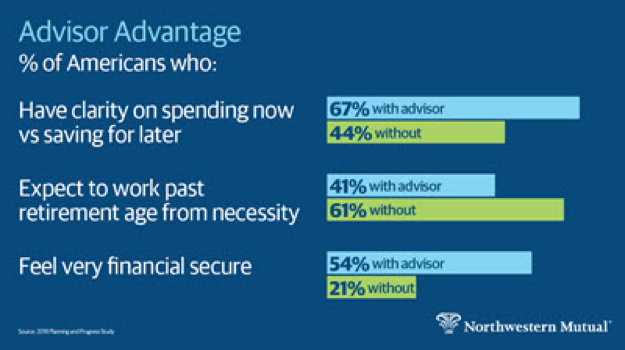 While a computer program can only offer investment advice, working with a financial advisor produces a wide range of financial, behavioral, and emotional benefits. A recent survey found that individuals who work with a financial professional tend to contribute more to their retirement accounts, have higher account balances, and have more confidence in their financial decisions. A financial advisor will help you with every aspect of your finances, including legacy planning, eliminating debt, and retirement strategies. 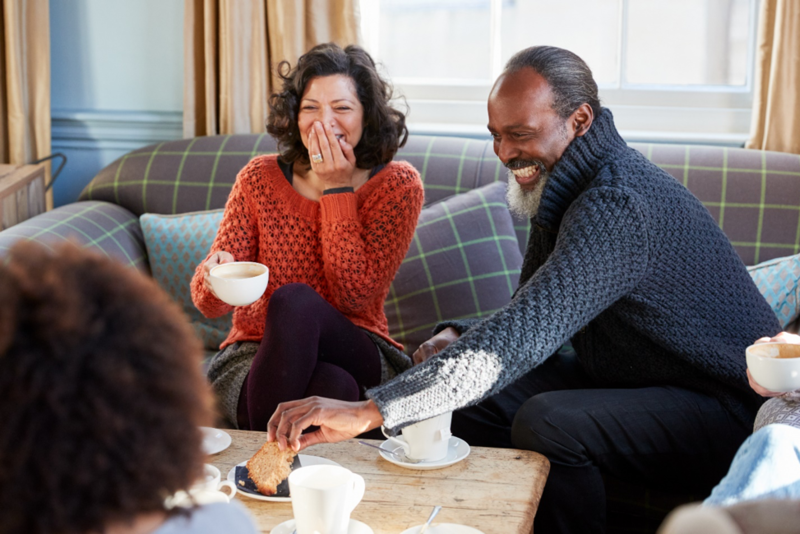 In a time when Americans feel increasingly anxious about money, it’s noteworthy that AXA’s study found that those who met with a financial advisor at least once a year felt more confidence in their investment choices. A Schwab study found those with a written financial plan made wiser decisions in many areas of their finances. Is it worth it to hire a financial advisor if I’m not wealthy? Instead of simply offering investment advice, a financial advisor serves as a behavioral coach. We help you to develop smart financial habits that effectively increase your wealth. AXA’s study found that educators who worked with a financial advisor exhibited effective financial behaviors, and had nearly twice the amount in retirement savings as those who invested on their own. More than half (56%) of those who worked with a financial advisor started contributing to their retirement accounts sooner. They also contributed 49% more to their plans each year, and increased their contributions 24% more frequently than those who chose to go it alone. Do I need a financial planner if I’m just starting my career? Working with a financial planner is like working out physically - the benefits build on each other over time. 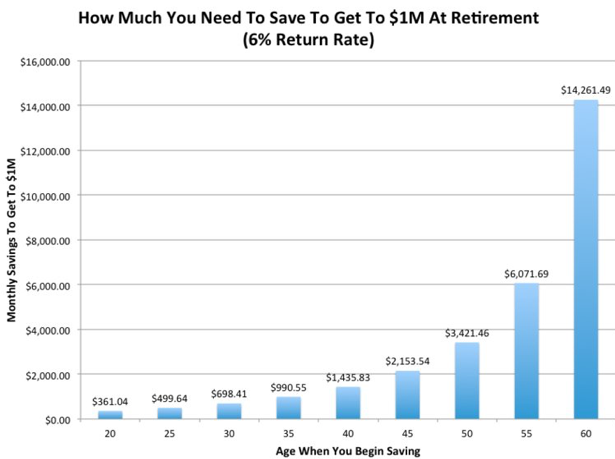 Because of the way that compound interest works, if you start saving around $500 a month in your mid-twenties you could retire with $1 million in savings. You would have to put away nearly $1k each month to achieve the same amount if you wait until age 35. AXA’s survey found that those who worked with a financial professional for more than 5 years had a median account balance of $57.6k compared to just $21k for those who worked with an advisor for fewer years. How does paying for a financial advisor pay off? According to Fidelity, industry studies show that working with that a financial advisor can add between 1.5% and 4% to the value of your portfolio over the long term. And a recent whitepaper by Vanguard estimates that working with an advisor can help you realize a net increase of 3%, once you pay the 1% that most advisors charge. That can add up significantly over time. If you would like to experience the benefits of working with a financial advisor for yourself, reach out to skilled financial planner Matt Logan at www.mattloganinc.com or call 336-540-9700.